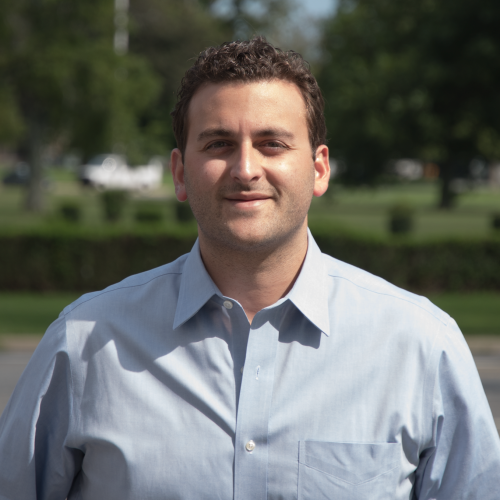 Born and raised in Vineland NJ, William Gruccio is a Co-Founder and President of Vineland Landscaping LLC. After attending Rider University and graduating with an MBA, William came back to his home town of Vineland to establish a business. 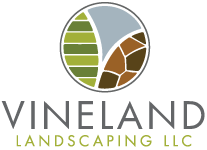 In working with his Co-Founder and utilizing an extensive background in property management, combined with his experience from his childhood with landscaping and agriculture, the concept of Vineland Landscaping was created.  Focusing on creating a template to offer superior service with cost effective and budget friendly options, Vineland Landscaping has transformed into an ever growing business. William strives to achieve the goal set forth and implement the strategy to not only beautify his community, but set the foundation for his family and their roots in South jersey everyday. 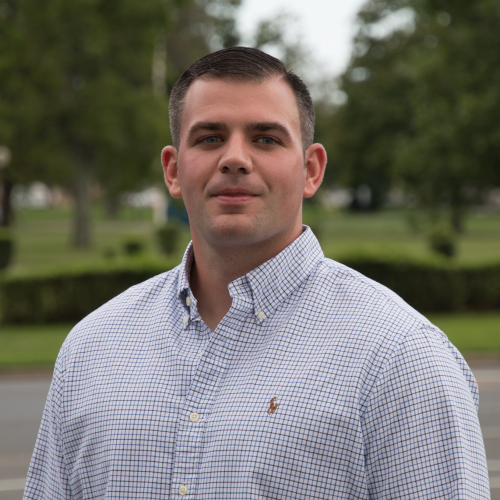 Born and Raised in Vineland, NJ, Michael is a co-founder and the operations officer for Vineland Landscaping LLC. With years of experience in the construction trades, Michael focuses on streamlining operations to create a platform to make sure our projects are completed in practical timelines and ensure competitive pricing for our clients. Michael is actively involved in the community and uses his desire to better our region when implementing our projects. Pride, integrity and care go into ever job, and that foundation and execution, is led by Michael. or For More Information in Reference to a Service!